We heard fan buzz of Tiger JK & YoonMiRae hanging in LA, but were met with surprise when they were seen in a limo glammed up and heading to the Grammys with the likes of legendary singer/songwriter, Yoon Jong Shin, and DJ Soulscape. The invite to the exclusive event came from a regular sponsor of the pair, Hyundai Card. 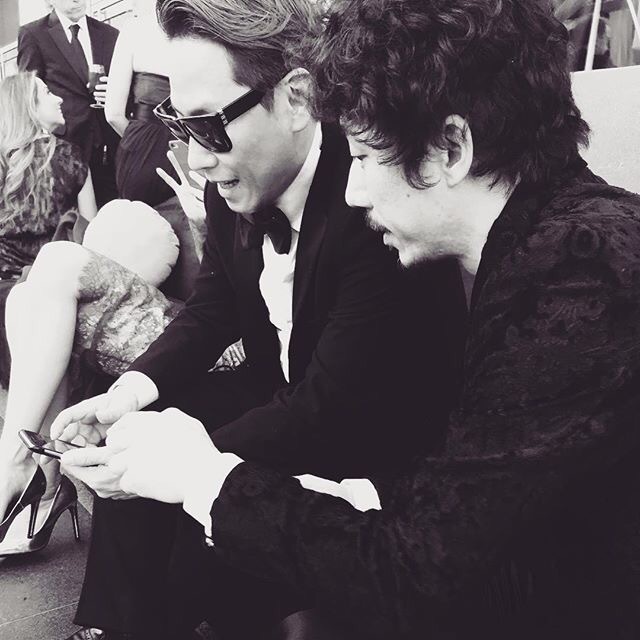 Tiger JK seemed to have the most fun bonding with fellow pioneer, Yoon Jong Shin. The record hits several different genres throughout its nearly hour-long runtime. What inspired you to explore different territory for WondaLand, and what was the process like in bringing different musical worlds together? Yoon Mi Rae: We just went wherever the music took us. We didn’t stay away from particular sounds or chords in fear of sounding like this or that. Whatever felt good we ran with. 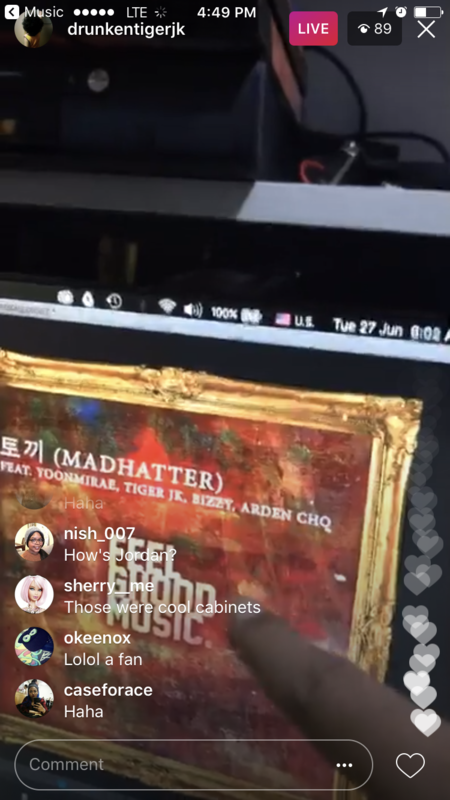 Tiger JK: Being introduced to new languages, artists, and stories from all over the world. This all came from dreams we had. 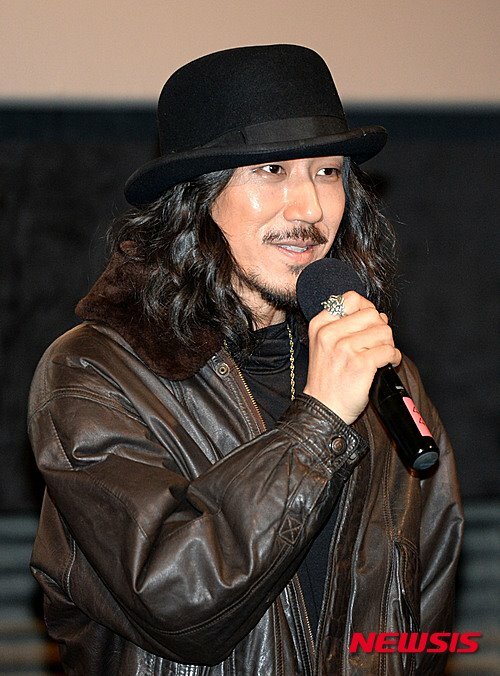 Tiger JK attended the premiere of Around The World, March 16th in Seoul. The movie is Tiger’s first official acting role, a secondary route that Tiger is experimenting. Also on the stage were director Lee Hang Bae, Actors Kim Jung Tae, Choi Jung Woo, Lee Eun Chae, Park Ha Young, and Koo Seung Hyun. The movie, Around The World, is about 2 kids, ages 9 and 7, tackling the world with no sleep for 2 days while trying to save their dad, who is jailed in a police station. Tiger JK plays a street musician (Pil Hong). Pil-hong, despite his rugged appearance, shows a great amount of kindness towards the homeless siblings, Ji-ho and Sun-ho. The singer will not only act, but sing and take part in an action scene. Around The World will be out in the cinemas on March 26th. Check the trailer below. Foregoing the traditional teaser route, MFBTY dropped a full length music video as a preview for their upcoming album, “Wondaland.” The song, “부끄부끄/Shy Shy (Blush Blush)”, features possibly the most artists, with electronic duo EE, BTS’ RapMonster, and new Feel Ghood Music artist, Dino-J. The video was apparently shot the same day as the “Bang Diggy Bang Bang,“ MV, which will be MFBTY’s official first single off the album.